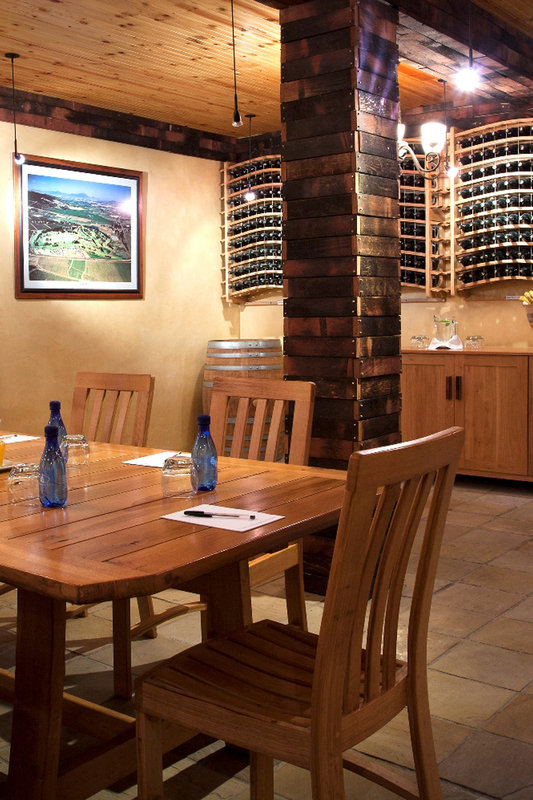 Our third and most intimate venue is our Wine Tasting Room. This is used for groups from 2 to 10 delegates, for breakaway groups within a workshop or of course, wine tasting after your conference. If you are looking for a meeting venue away from the office, or a smaller, cozier environment, the Wine Tasting Room is perfect for your needs.